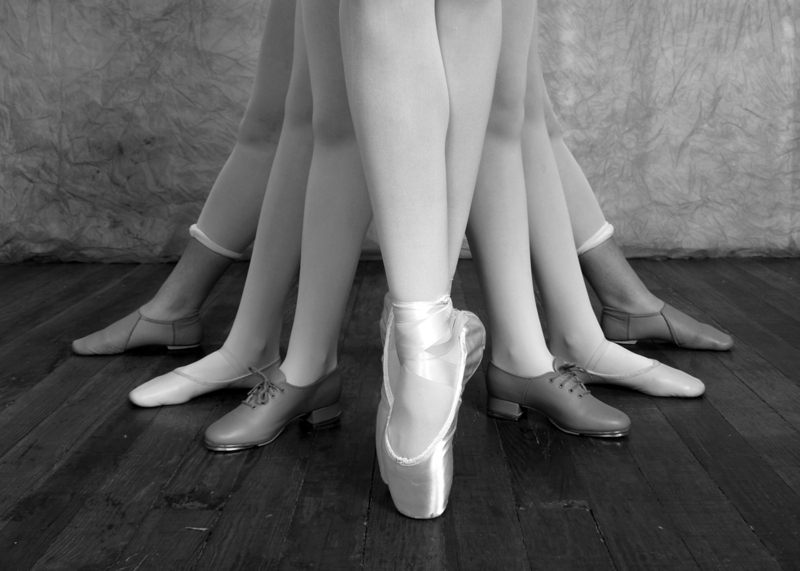 Ballet Students: Black or pink leotard, pink tights, and pink ballet shoes. ​Skirts and colored leotards are appropriate for designated classes. 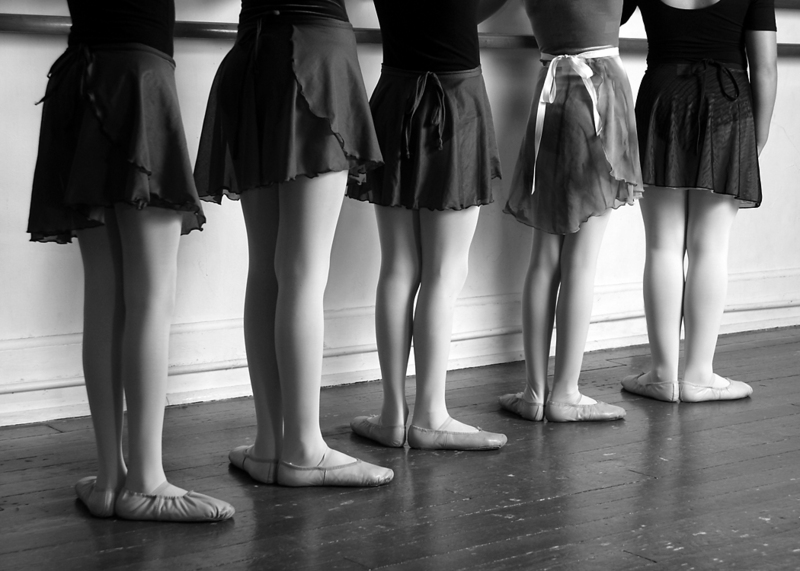 ​Children's classes, no canvas ballet shoes please. ​​Hair: ​​Short hair should be pinned away from the face. ​Long hair should be securely pulled into a bun. 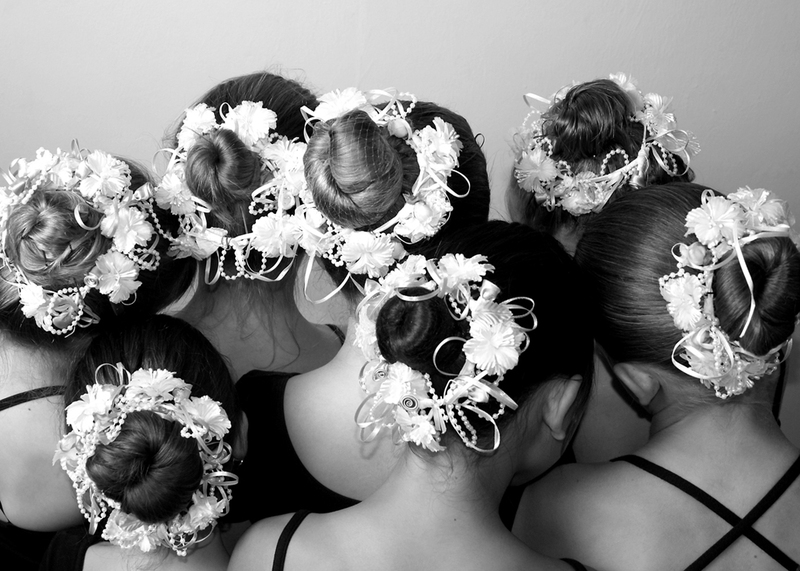 ​​Recommended websites and stores to purchase dance supplies.